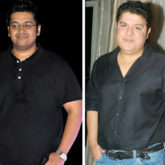 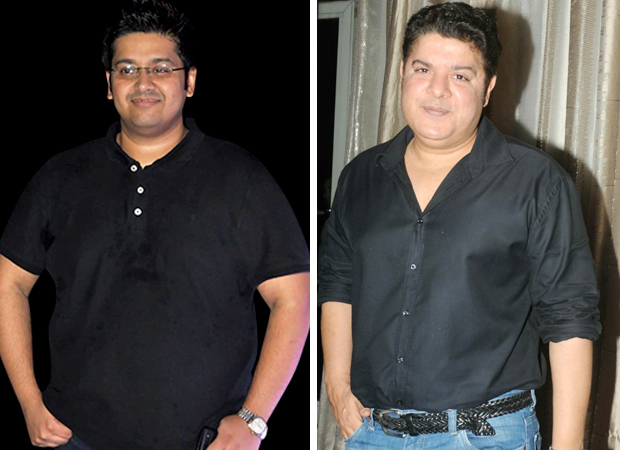 With the Me Too movement constantly hogging all the limelight currently, Sajid Khan is one of the filmmakers who have been facing many allegations against him. 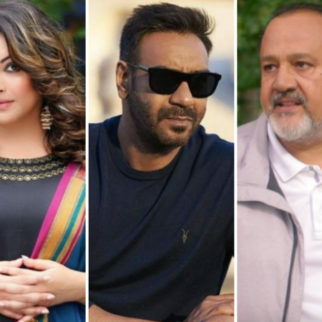 From journalists to aspiring actresses, some of them have come out to speak against the sexual harassment they faced allegedly due to Sajid Khan. 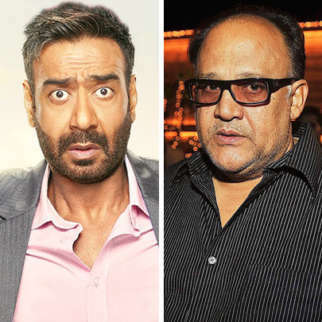 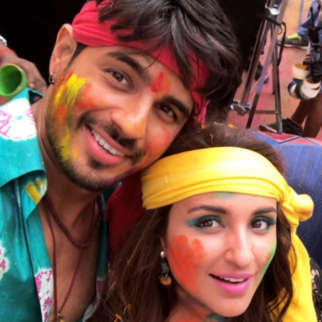 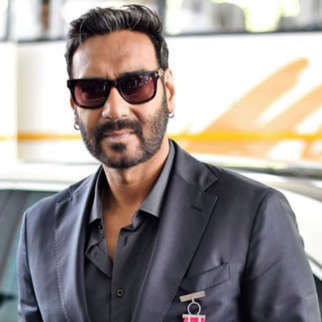 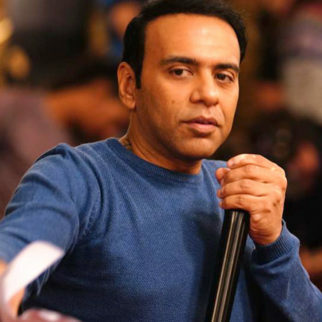 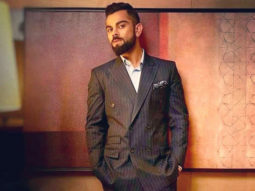 The filmmaker, who shares many good Bollywood connections, has also worked with Milap Zaveri in films like Heyy Baby and Housefull. 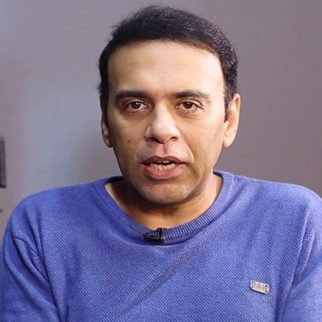 During a recent exclusive interview with Bollywood Hungama, the writer-filmmaker gave his opinion on #MeToo and of course the accusations directed against his old friend and colleague Sajid Khan. 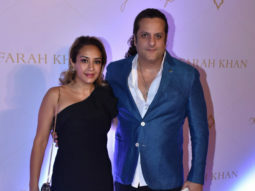 Even though Milap Zaveri has extended support towards the Me Too campaign, he also expressed his concerns regarding fake ones that can ruin someone’s career. 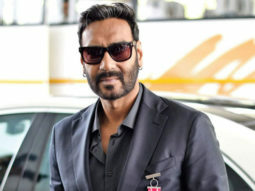 He discussed the same with Bollywood Hungama, wherein he referred to the Sushant Singh Rajput case, where his co-actress Sanjana Sanghi had to issue a statement calling all the sexual harassment allegations against the Bollywood actor fake. 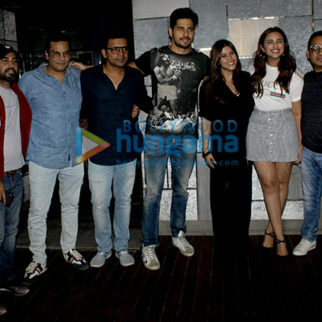 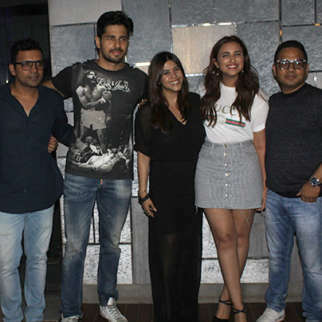 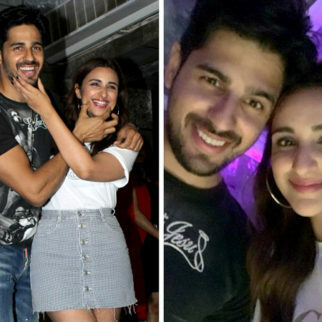 Coming to the film, Milap Zaveri has started his work on the next Nikhhil Advani project Marjaavaan which stars Sidharth Malhotra, Tara Sutaria and Riteish Deshmukh in lead roles. 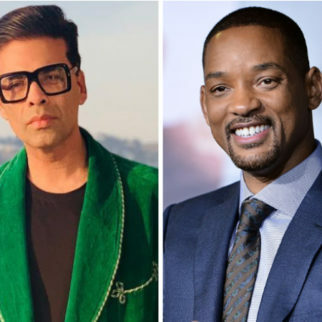 The film is expected to release on October 2, 2019.